Hulk! Dr. Strange! Silver Surfer! The Sub-Mariner! For the first time ever in Marvel Adventures, the Defenders assemble! But can they stop arguing with each other long enough to save the world? 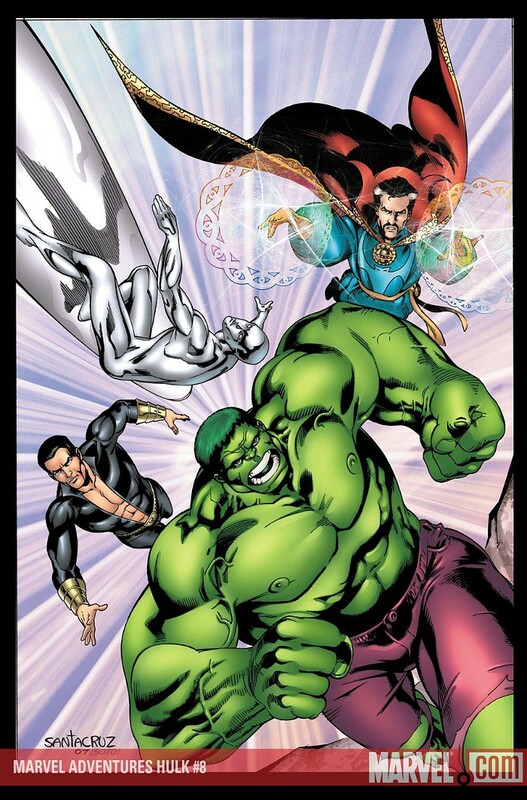 If the monstrous Nameless One gets his way, the Defenders first mission together could be their last! !